Anna Katz’ pregnancy was blissfully uneventful; "I loved being pregnant; it was the best thing in the whole world. I felt fantastic,” recalls Anna. But right after her daughter Skye was born, Anna was totally blindsided by overwhelming anxiety, fear and doubt. Once at home, Anna’s anxiety worsened. Over the next three weeks, she couldn’t sleep, eat or function properly. “Up to one in five mothers will experience some form of depression or anxiety while they are pregnant or up to a year after delivery; it’s one of the biggest complications of childbearing,” says psychiatrist Dr. Jasmine Gandhi, who specializes in helping pregnant women and new mothers overcome mental health issues at The Ottawa Hospital’s (TOH) Maternal Wellness Clinic, which treats 500 women each year. “TOH has about 8,000 deliveries a year. If we were doing universal screening of women through public health nurses and at the six-week postpartum visit, which is something we’re working towards, we’d probably see at least another 500 to 1,000 more women who need help,” reports Dr. Gandhi, noting that feelings of inadequacy, fear, self-doubt, or worse—ambivalence and dislike for your child—are pretty common. 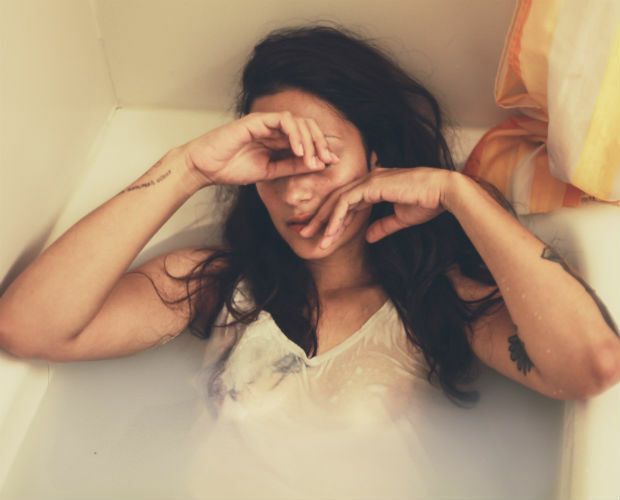 Sometimes, when women and their families ignore worsening signs of PPD, the condition can lead to postpartum psychosis, says Dr. Gandhi. “If you have feelings of not wanting to live, or are hearing voices, feeling paranoid, having thoughts of harming your child, that’s a medical emergency. Seek treatment right away, whether it’s with a family doctor, a walk-in clinic, a 24-7 crisis line or going to the emergency room,” says Dr. Gandhi. Mothers like Anna Katz who seek help early usually have great outcomes, says Dr. Gandhi. Treatment can include medication that’s safe to use while breastfeeding, or various kinds of talk therapy. Even reaching out to someone who isn’t a trained professional can have a huge impact. Recent research has shown that mom-to-mom peer support can drastically reduce a woman’s risk of tumbling into PPD. Dr. Cindy-Lee Dennis, Canada Research Chair in Perinatal Community Health at the University of Toronto and at Women’s College Resarch Institute, studied 701 new mothers, and published her findings in the British Medical Journal. 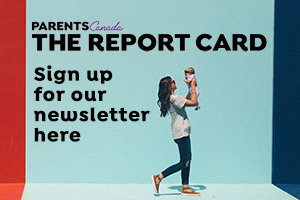 “My province-wide, randomized controlled trial clearly showed that mothers who receive telephone-based support from another mother who previously experienced postpartum depression and recovered were at half the risk to develop postpartum depression in the first 12 weeks postpartum,” says Dr. Dennis. Wendy Helfenbaum is a Montreal writer and television producer, and frequent contributor to ParentsCanada. Originally published in 2011.